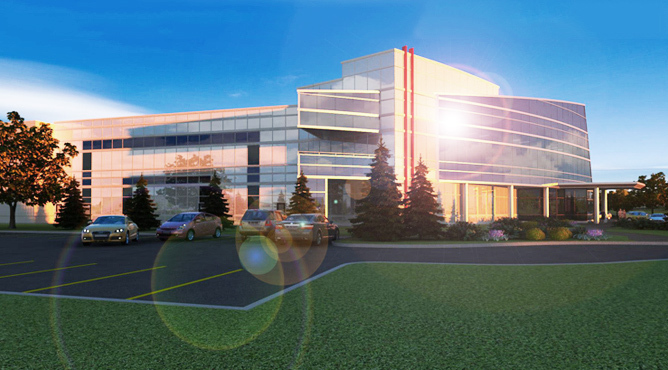 Take a glimpse into your future with toronto 3d architectural rendering services. 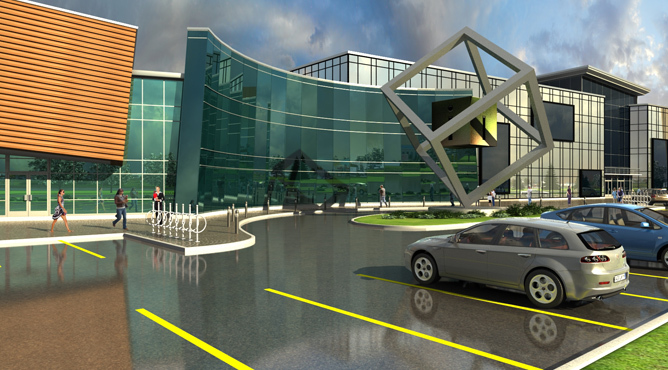 We provide beautiful and unique rendering solutions that accurately represent the future appearance of your project. Selling has always been not an easy job but in this economy it is just hard. Animation offers a high impact, visual hook that explains your product, shows it in motion. 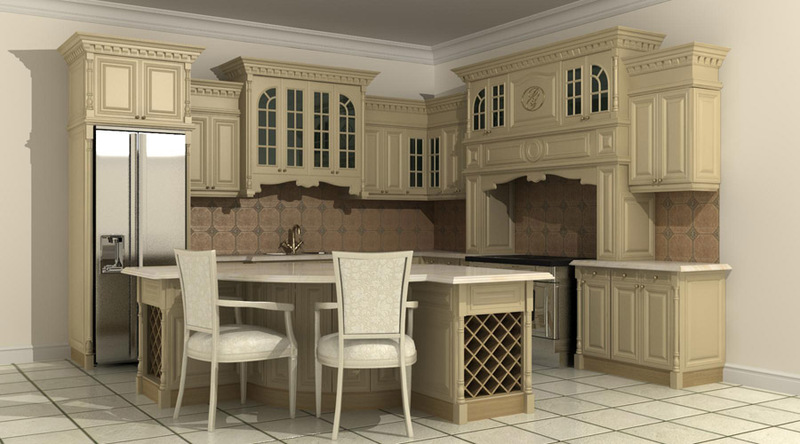 Our 3D interior designers are experts in creating visualized 3D interior designs for residential and commercial properties.